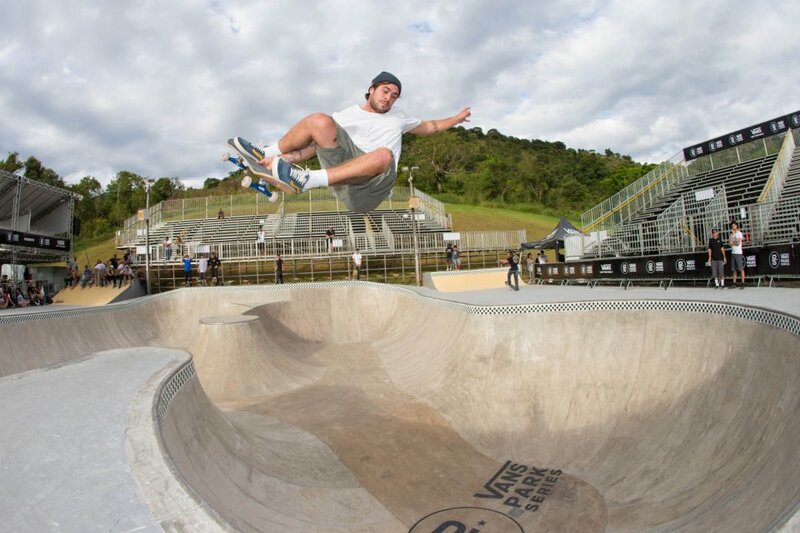 Congrats on winning the Vans Park Series Global Qualifier in Serra Negra Brazil, how was the experience for you? Being home is always an extra pressure. All my family and friends expecting to see my victory! I think it was my lucky day! 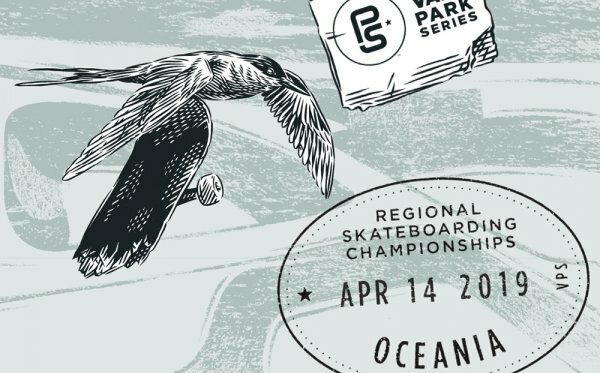 You won in Florianopolis Brazil last year as well, does skating in front of the fans in Brazil push you to skate harder? It does, but at the same time it gives me too much pressure and this is not the best feeling. It seems like you and Ivan Federico are consistently in the top 3. Are you guys competitive with each other? He is coming hot. 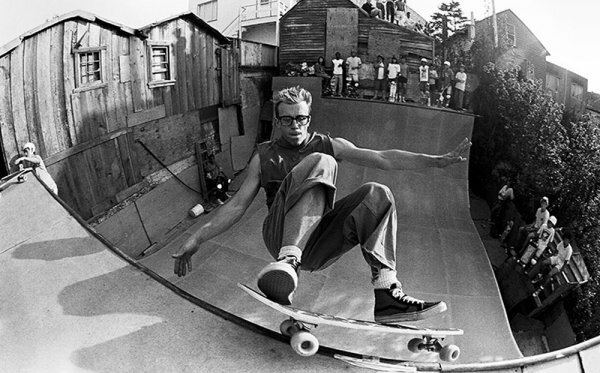 He knows how to compete and he gets some tricks that guarantee himself some good score. I never compete against someone, it's all about doing the best against myself. 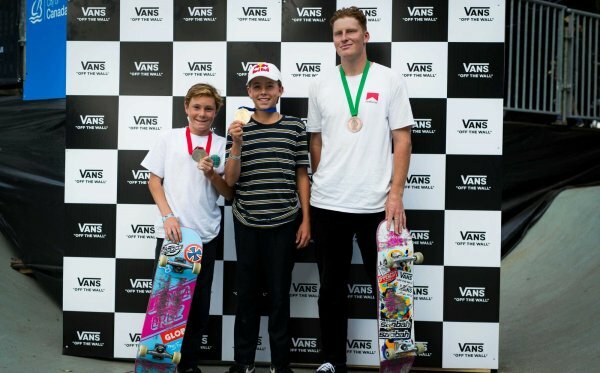 What other skaters do you predict making the top 3 in the future? 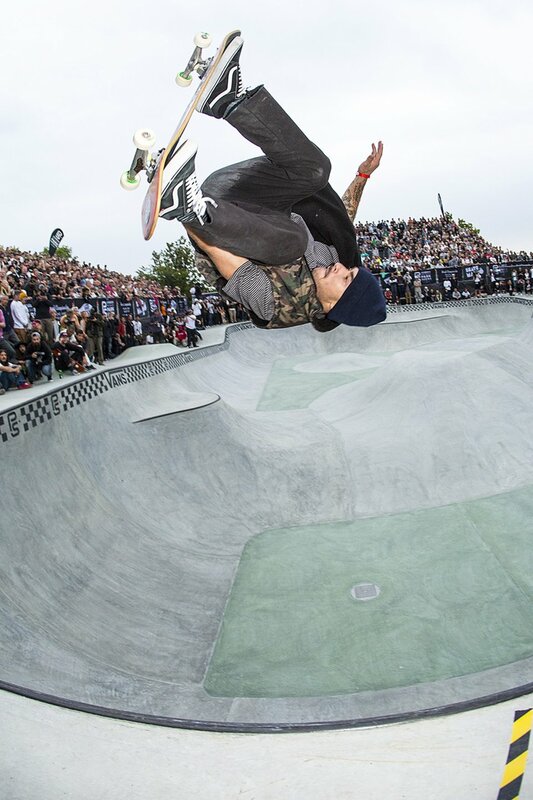 The next stop is Malmo Sweden, which was where the Championships were last year, do you hope to have some different runs and tricks this year? It's gotta be hard to top yourself. I will try. Every one wants to do better than before. Could you see Alex Sorgente winning again? 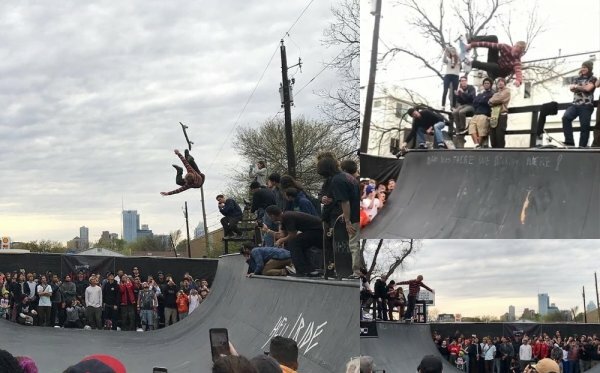 Man, he is one of the best skater around there. He can win all the contests if he wants. I’ve skated with him since we were kids and he always had a large bag of tricks and he’s very consistent. I like to battle against him and if he wins, I feel happy too.